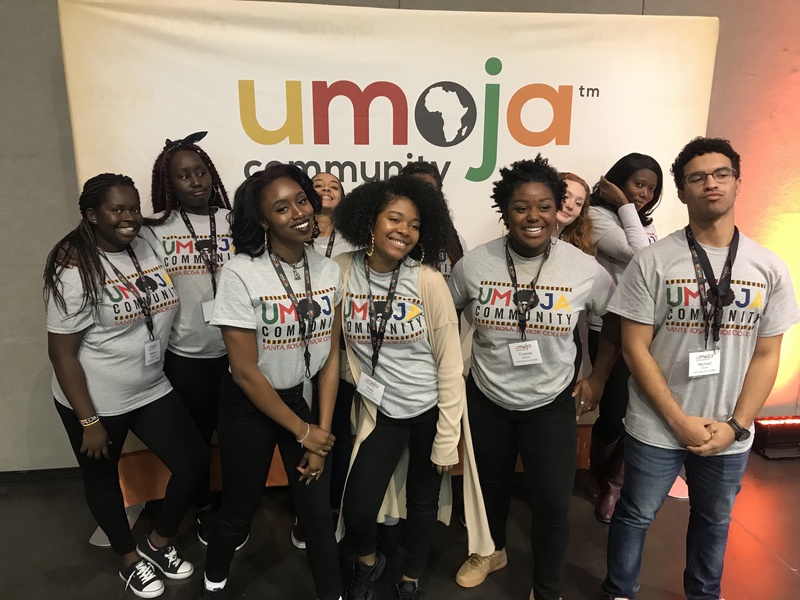 Umoja, (a Kiswahili word meaning unity) is a community and critical resource dedicated to enhancing the cultural and educational experiences of African American and other students. 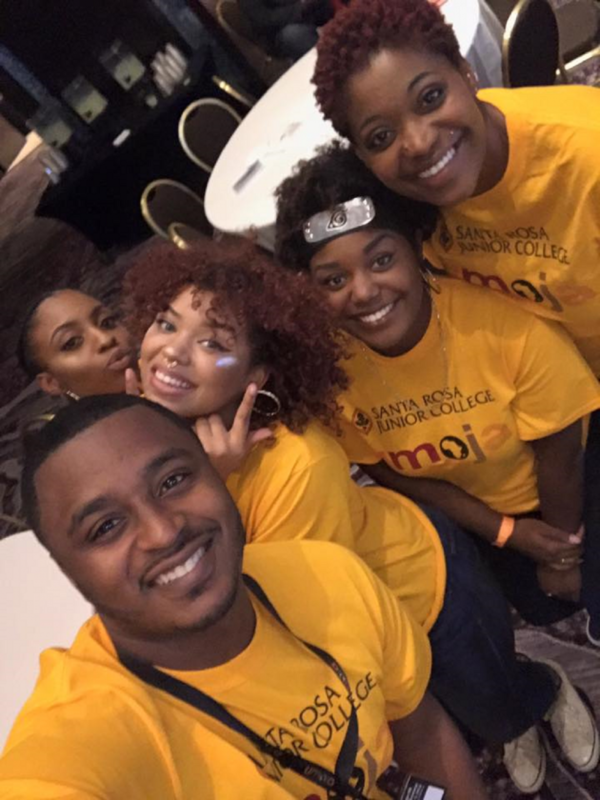 We believe that when the voices and histories of students are deliberately and intentionally recognized, the opportunity for self-efficacy emerges and a foundation is formed for academic success. 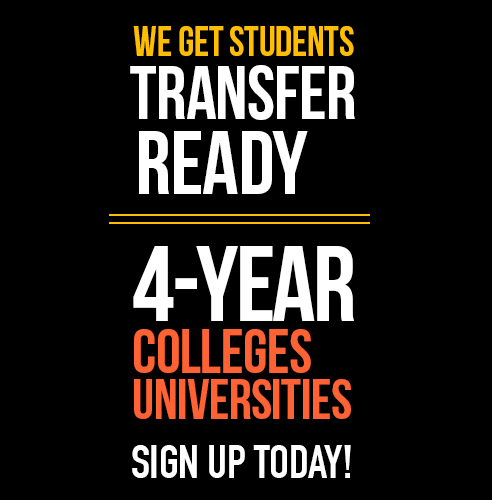 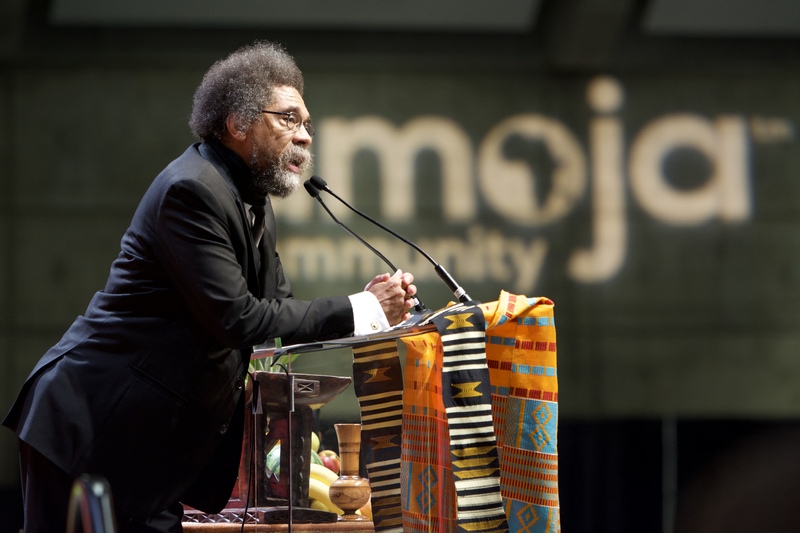 Umoja actively serves and promotes student success for all students through a curriculum and pedagogy responsive to the legacy of the African and African American Diasporas.